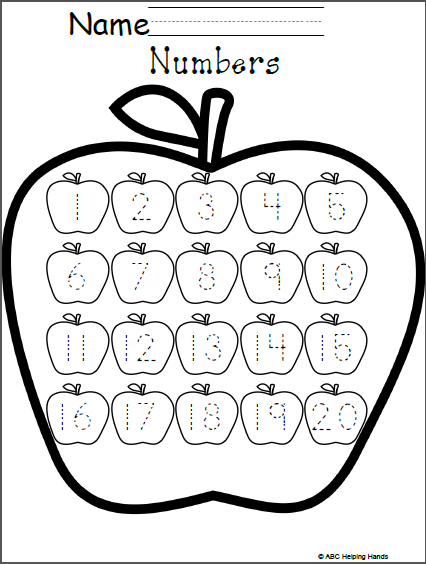 This worksheet has traceable numbers to 20 for your students to practice writing. Just print and use. 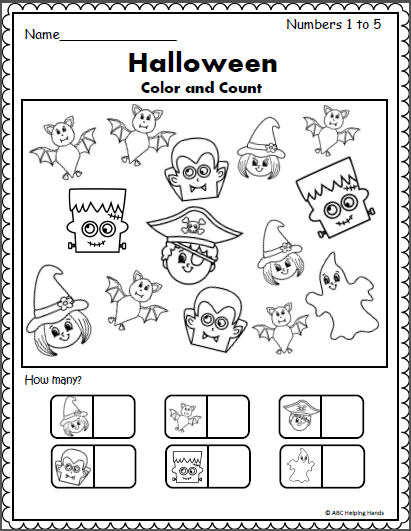 You can also edit this worksheet for more fun and differentiation using Adobe Acrobat. 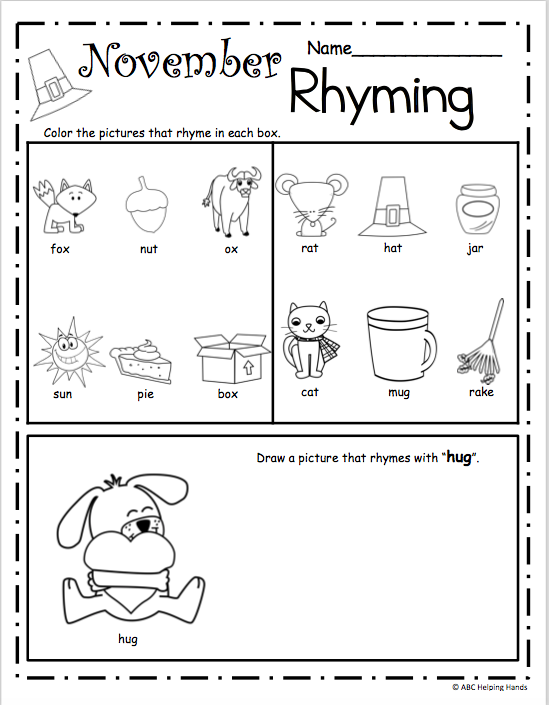 Enjoy this free worksheet. It’s perfect for preschool and kindergarten. 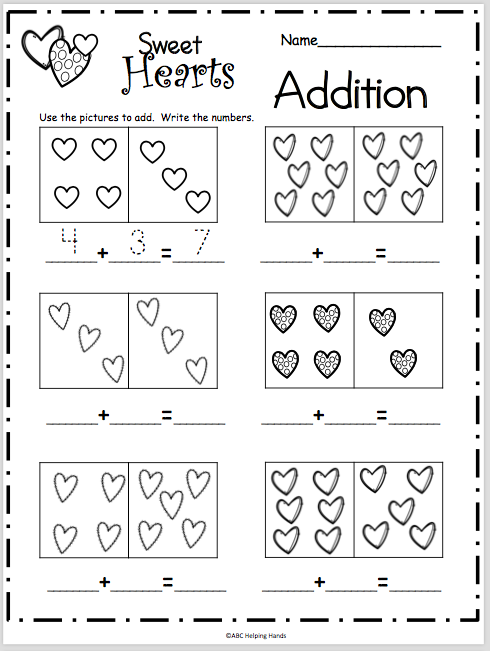 Free Valentine's Day math worksheet. Count the hearts in each box and complete the addition sentences. This worksheet provides practice adding up to the number 12.